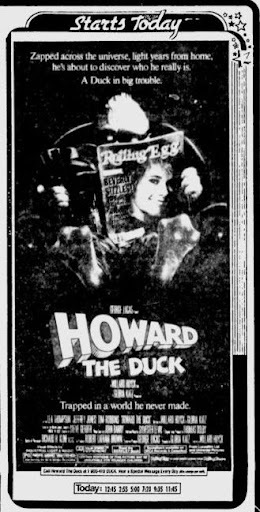 Howard the Duck was released 25 years ago today on Aug 1, 1986. Infamously, it bombed at the box office and is widely considered one of the worst movies of the 80s. 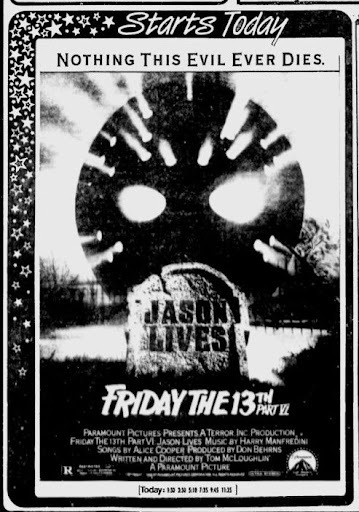 Friday the 13th VI: Jason Lives. Arguably one of the best movies in the Jason Vorhees series.